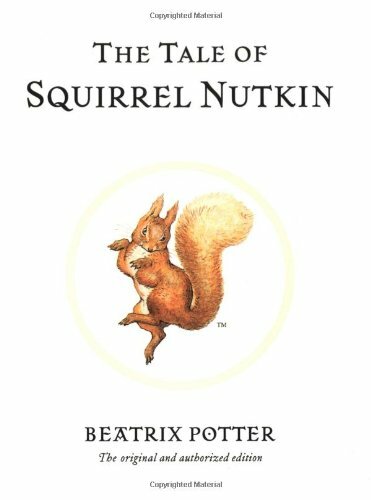 Earlier this month, Studio-X NYC cheekily posted on their blog, "OK, move over pigeons: it’s time talk about squirrels and the city!" The post referred to a new paper titled "The Urbanization of the Eastern Gray Squirrel in the United States" by historian Etienne Benson. 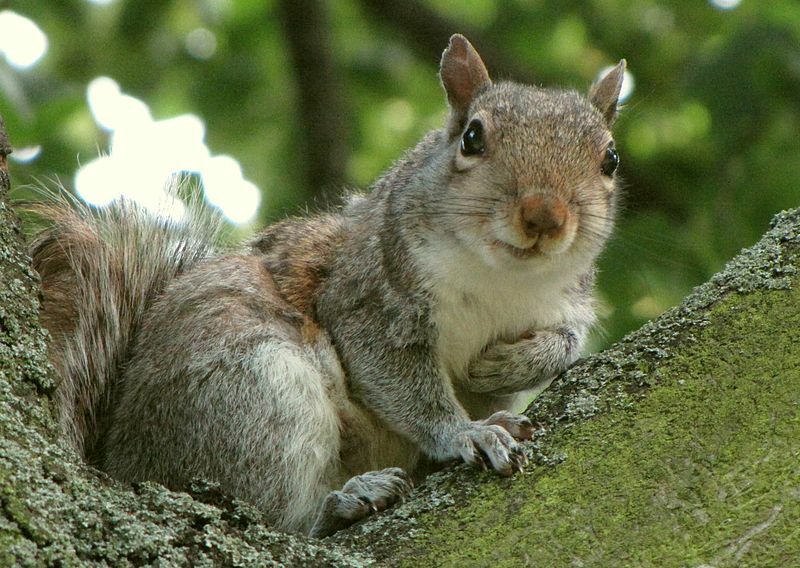 PhD candidate Mikel Maria Delgado at UC Berkeley also reviewed Benson's article and provided squirrel resources such as Project Squirrel, a citizen science squirrel survey and the North American Tree Squirrels, by Michael A. Steele and John L. Koprowski. 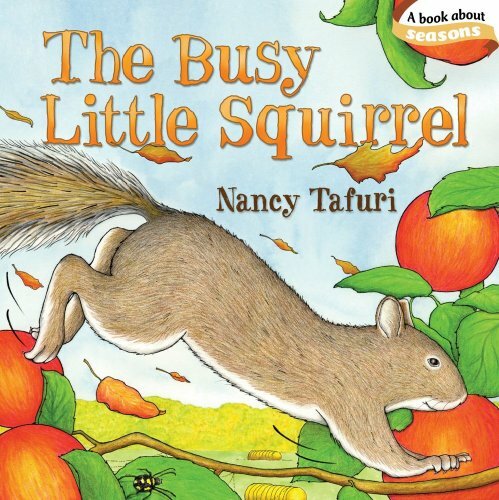 Squirrels are busy creatures and two wonderful children's books highlight the industrious nature of this creature: The Tale of Squirrel Nutkin, by Beatrix Potter and The Busy Little Squirrel, by Nancy Tafuri. And don't forget David Sedaris's Squirrel Seeks Chipmunk. Feeling whimsical? Consider the Kid O Nutty Squirrel pull toy. Or, a squirrel gift for an adult? The Swedish store Åhlens used to stock this squirrel lamp (via Design*Sponge) and Anthropologie carries a squirrel nutcracker (very seasonal). And Etsy probably sells all things squirrel. 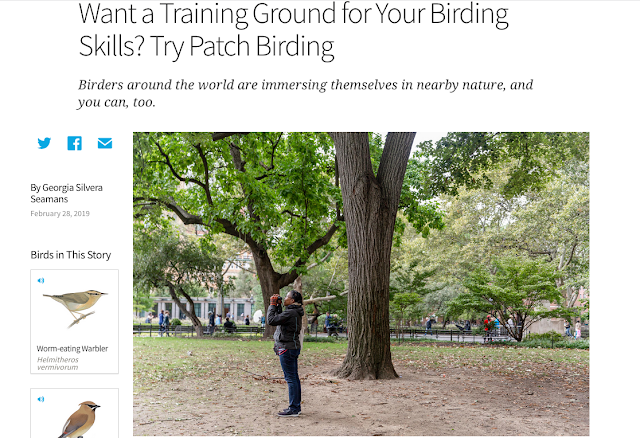 Previously in the Wild About series: Eating insects, Chipmunks, Pigeons, Ginkgo. Ha! Yessss! My most favorite squirrel, being from St. Louis, is the Rally Squirrel. This little guy came down from his tree and appeared on the outfield during Game 3 of the Philles-Cardinals NLCS game back in 2011, which caused an interruption in play. Then again, during the fifth inning of Game 4, the squirrel appeared again, causing considerable confusion as it ran across home plate as the Philles pitcher delivered a pitch to Skip Schumaker. From there on, the Rally Squirrel of St. Louis had tens of thousands of followers on Twitter, a theme song, and its very own t-shirt. Squirrels are definitely one of the most common urban animals, and St. Louis benefitted on their behalf more than any other city that year!